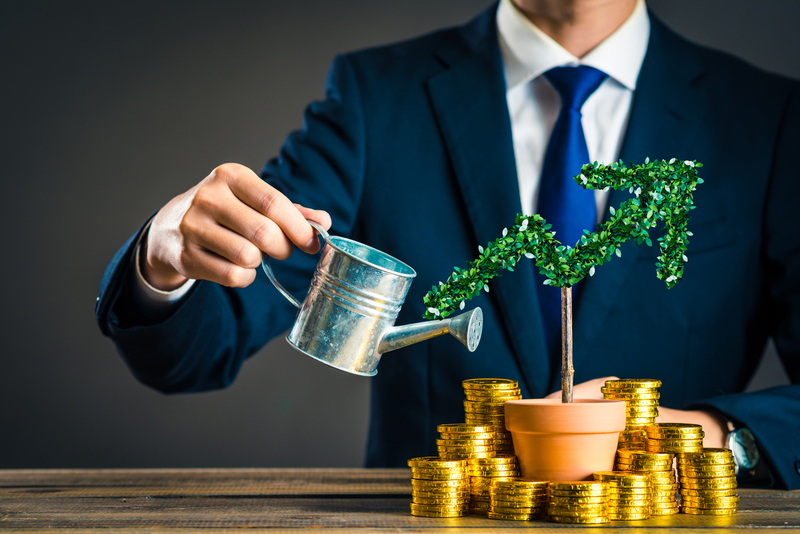 Sometimes investing isn’t as straightforward as some make it out to be, and knowing the tricks behind stronger investment strategies can go a long way. 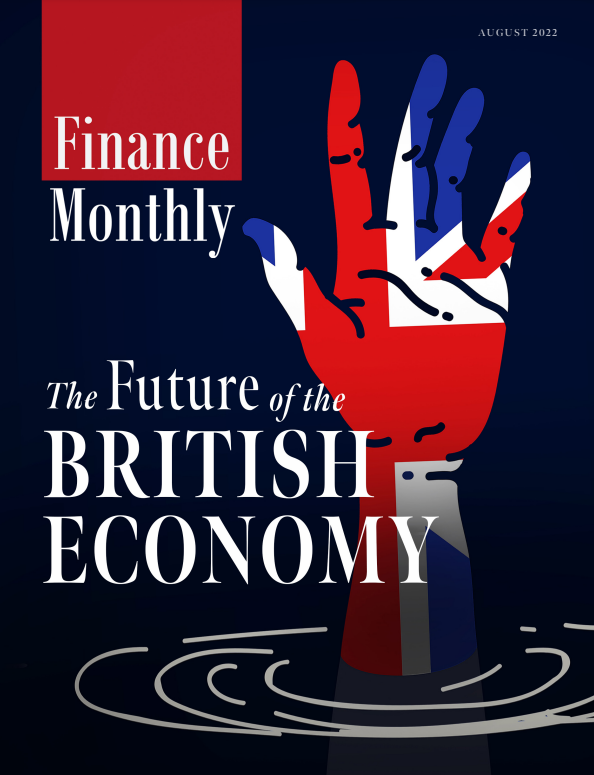 This week Finance Monthly benefits from expert advice from Hannah Goldsmith DipPFS, Founder of Goldsmiths Financial Solutions and author of ‘Retire Faster’. The global market is an effective information processing machine. Millions of participants worldwide buy and sell securities in the world markets every day. The real time information they bring to the market helps set the market price. With more than 98 million trades a day, the probability is miniscule that a committee, sitting in a board room and discussing where to invest your money, will spot a favourable discrepancy in a stock price. It is possible, but it is also highly improbable. Instead, of buying retail funds selected by a fund manager, buy a diversified basket of global index tracker funds and let the markets work for you. A wide basket of stocks from around the world linked directly to market returns can reduce the risk of trying to outguess the markets or worse, paying somebody else to outguess the markets. Investment returns are random; they cannot be predicted with any certainty. Therefore, don’t limit your investments to a handful of stocks or one stock market. This is a concentrated strategy with high risk implications. You cannot be certain which parts of the world will outperform others, if bonds will outperform equities, or if large stocks will outperform small stocks. So, don’t let your financial adviser visit you each year moving and changing your funds to justify their existence and their fees. They are wasting your money. Conventional wealth management institutions are far happier when the status quo prevails; it’s more profitable for them and their shareholders. Why would they provide you with an opportunity to move your money to a competitor at their expense, even if it was in your best financial interest? These corporates are in business to maximise shareholder value – not your investment returns. It is therefore essential to take back control of your money and ensure that the ‘hidden’ ongoing portfolio costs are kept to the bare minimum. 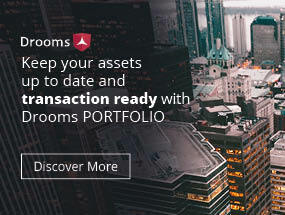 Aim to keep the costs of managing your portfolio at under 1%. The industry average is in the region of 2.3%, so if you save yourself even 1% a year you will have made a substantial amount of money using compounding interest over the life of your portfolio. When there is a long slow decline in markets, investors want to jump ship and wait for the markets to recover before jumping back in. However, market timing cannot be predicted. Taking your money out in falling markets means you lose real money – thanks to fear. Most people don’t reinvest until they get their optimism back, which is often too late; by then the stocks have risen, you’ve missed out on the gains, and you still have your losses to make up. Manage your emotions by investing in a risk portfolio that is correlated to your capacity for loss. Not one that is based purely on your search for the highest returns. Remember, investing is for the longer term. History shows that you will be rewarded for your bravery – and your patience. Although the banks’ advertising agencies tell us how wonderful these institutions, I am still reminded of the chaos and misery they caused when they needed bailing out by the tax payer. This was due to what was described by the Financial Crisis Inquiry Commission, as a ‘systematic breakdown in accountability and ethics’. Your capital deposited in a Bank is being eaten by inflation at 2-3% every year. Over the last 10 years, whilst the stock markets have gone up, the buying power of your bank deposited savings has decreased dramatically and will continue to do so for the immediate future. My advice is to look at investing, rather than ‘saving’ with a bank; diversify your portfolio; let the markets work for you; and ensure you keep your management fees to around 1%. By following these rules you’ll increase your fund faster and the day you can retire (or splash the money on your dream) will arrive much sooner.